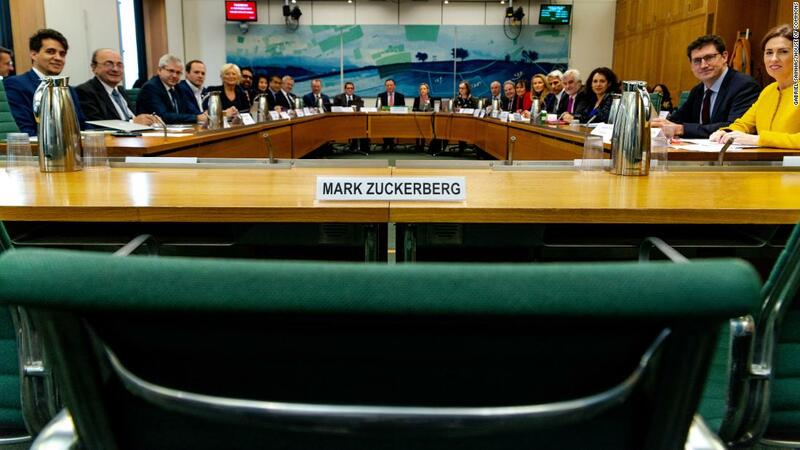 London( CNN Business) Facebook faced tough questions from lawmakers from nine countries as part of an international hearing on disinformation in London. Organizers described the unusual episode on Tuesday as the inaugural hearing of the “International Grand Committee on Disinformation.” Topics included data protection and online disinformation. Lawmakers from Argentina, Belgium, Brazil, Canada, France, Ireland, Latvia, Singapore, and the United kingdom government attended.